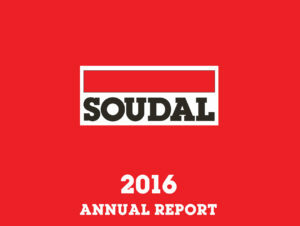 Soudal has released its latest annual report for 2016. 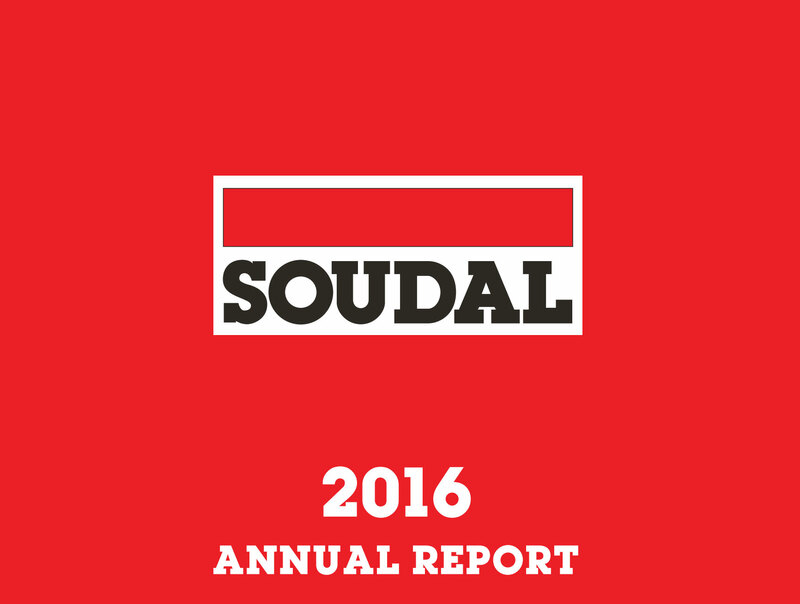 In 2016, Soudal has achieved a turnover of € 670 million, which is an increase of € 40 million or 6,3% compared to 2015. The net result amounts to € 25 million. Soudal invested more than € 30 million in 2016. You can read the most important wordwide developments, events and figures of 2016 in the online annual report. You can download the full report in PDF here. Soudal has had stellar performances year on year, and we have seen first-hand the innovations the company has been making in the field of sealants, adhesives, and foams. 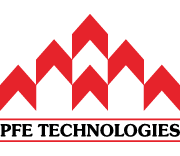 This report gives a good glimpse into the company culture and structure, and should give confidence in the reliability of the products and services of the company.